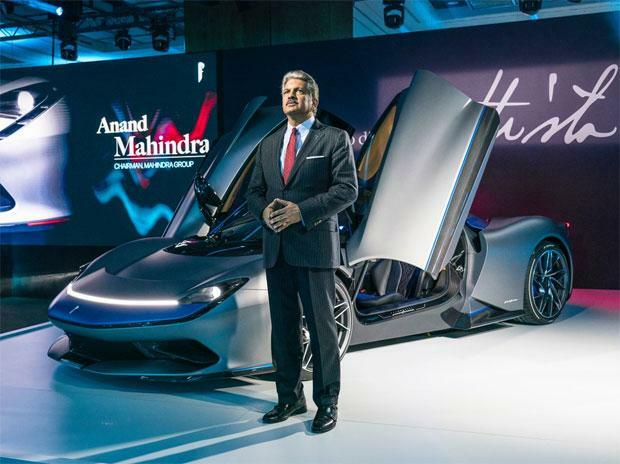 Luxury electric vehicles brand Automobili Pininfarina, a part of the Mahindra Group, Tuesday unveiled its luxury electric vehicle Battista here which is touted to be faster than a current Formula 1 race car in its 0-100 km/h sub-two second sprint. When it arrives in 2020, the Battista will be the most powerful car ever designed and built in Italy. It has the potential to accelerate to 62 mph in less than two seconds, faster than a Formula 1 car, and break the 250 mph top speed barrier all with a potential zero emissions range of over 300 miles, the company said. It will deliver a level of performance that is "unachievable today in any road-legal sports car featuring internal combustion engine technology", it claimed. "This is the most authentic and exciting automotive story imaginable. The Battista is the hypercar of the future, inspired by a legendary past," Automobili Pininfarina CEO Michael Perschke told reporters here. 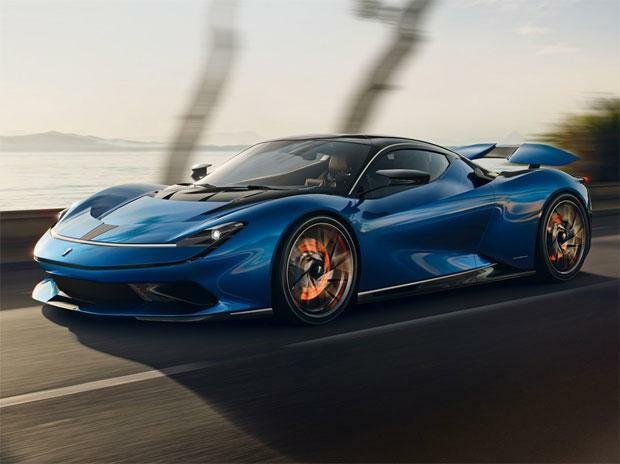 "We aim for the Battista to be a future classic and automotive icon, writing its own page in automotive history books," Perschke said. Customer service will be delivered through some of the world's best luxury car retail specialists, from Los Angeles to London to Tokyo, it added. 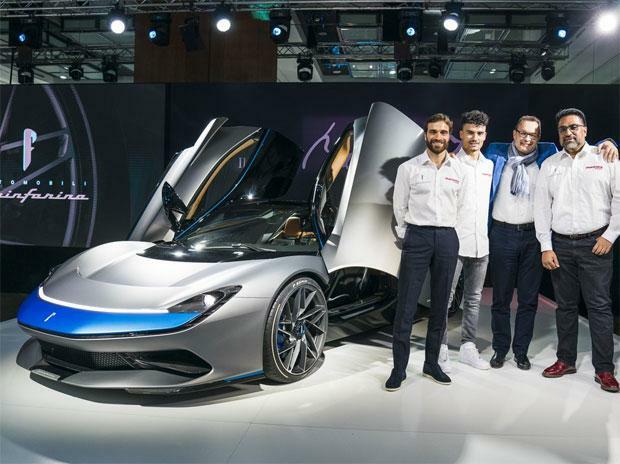 The Turin-based company has named the model after Battista 'Pinin' Farina, the founder of the Carrozzeria Pininfarina coach building company that he started in 1930. The all-electric hypercar is designed and hand-built in very limited numbers at Pininfarina SpA. 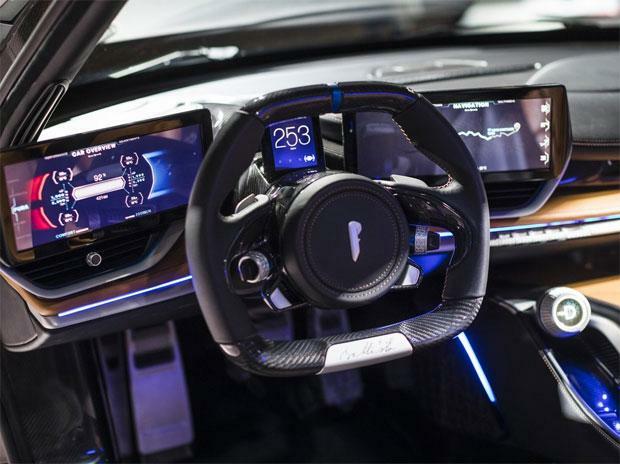 Based out of Europe, Automobili Pininfarina combines its automotive design prowess with Mahindra's growing electric vehicle (EV) expertise, gained from participation in the Formula E electric racing car championship.